The Bear and the Piano is a beautifully illustrated children’s book with undertones of adult themes written in a story relatable to children and enjoyed by all audiences. 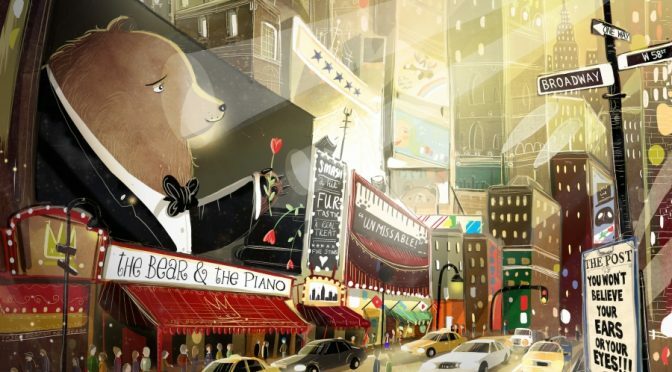 A classic tale of someone striving to achieve their dreams, the bear returns from the city to discover the warm embrace of friends and family waiting for him in the forest. Children will learn that they can choose to follow their dreams and no matter where they end up they will have the love and support of friends and family. 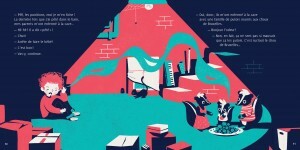 The author has an obvious passion for illustration and the drawings enhance the already charming story. 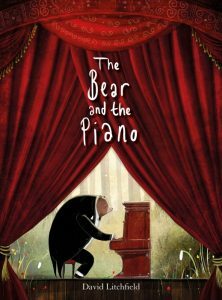 Despite the main character being a bear, he is depicted in a human way and his relationship with the piano will resonate with children. 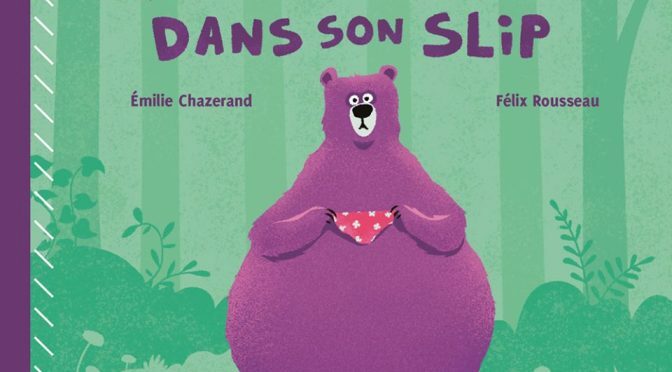 This story is most suitable for audiences aged 5 – 11 years.